While it sounds good in theory, this isn’t actually true and it doesn’t help keep the pasta from sticking. 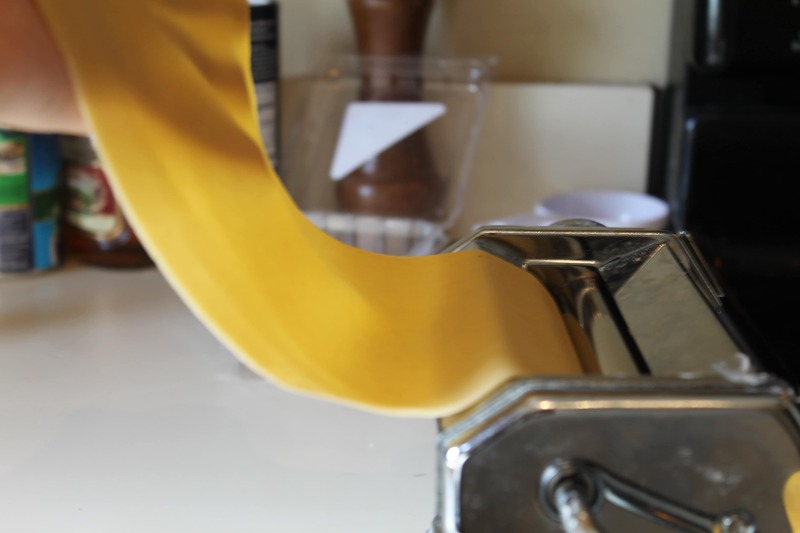 What it does do, is coat the pasta and makes it more difficult for the pasta sauce to stick to it after cooking.... Top chefs like Lidia Bastianich or Alton Brown preach that you should skip pouring olive oil into the pot while the pasta cooks, as it will keep the sauce from sticking to it. The key is have the water at a HARD boil when you add the pasta, and throughout the cooking process. The movement of the water should keep the pieces from sticking. 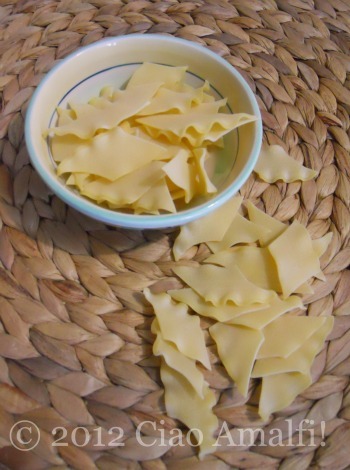 I find that adding oil to the cooking water or to the pasta after draining means the sauce won’t stuck to the pasta. The sauce just slides right off the oiled pasta. Any other suggestions to prevent sticking? 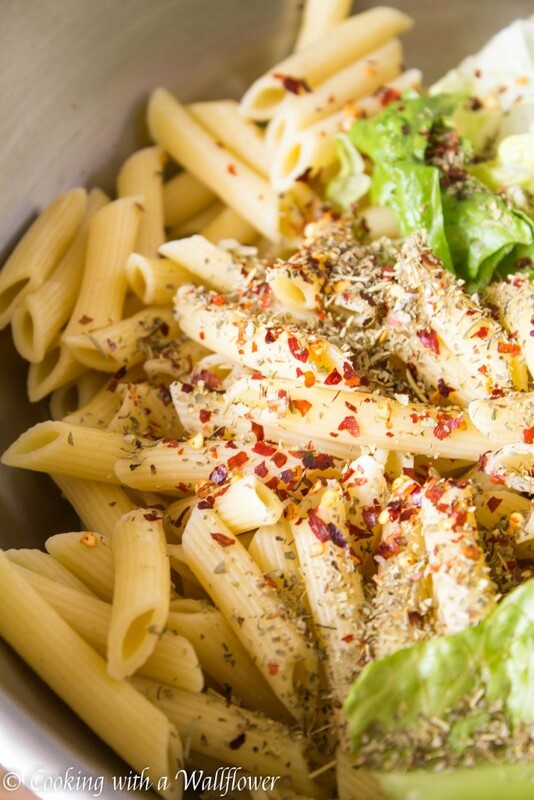 Can you toughen the pasta by over-stirring in an attempt to prevent sticking?